Swanson Reed consists of an an experienced team of accountants, consultants, engineers and technical specialists. 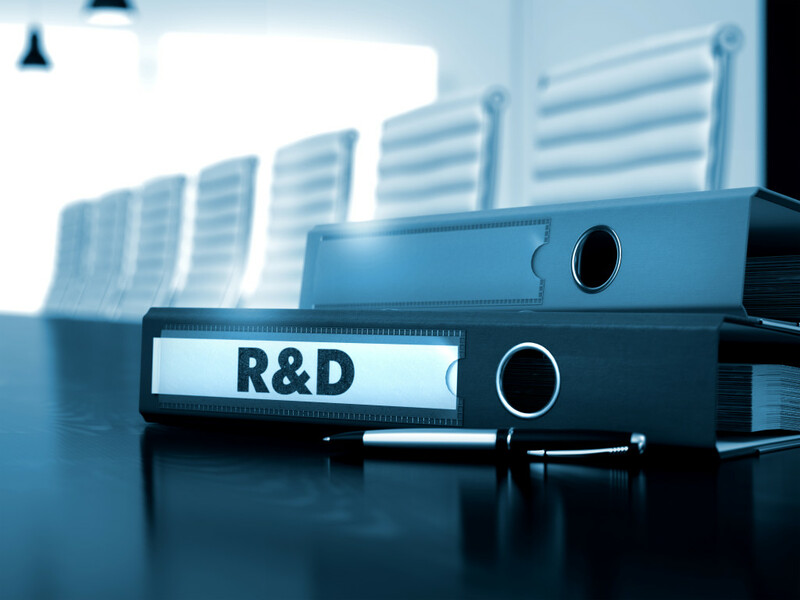 Our team have a wealth of knowledge and experience on the entire process of claiming the R&D Tax Incentive. We are not afflicted with any accounting firm and will work with your firm of choice. This unique, independent perspective allows us to sit on the customer side of the desk, working towards your objectives without compromise or favour. Our specialists will manage all facets of the claiming process, ensuring your company receives the full benefits it deserves. Our independence means we care about price and our fees are the most competitive in the market.